Family run business proud to cover most of North Yorkshire. 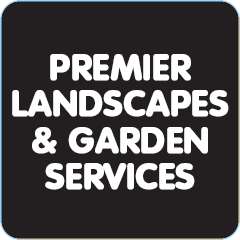 Whether you need your grass cutting to the installation of a new driveway give us a call. No obligation free estimate. Friendly and reliable service.